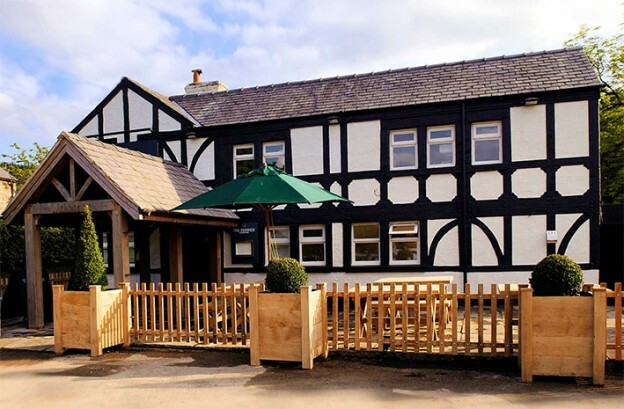 With a pedigree that is more than 250 years old, the historic and atmospheric Fenwick Arms in Lancashire’s Lune valley has a clichéd old world charm that might be expected. 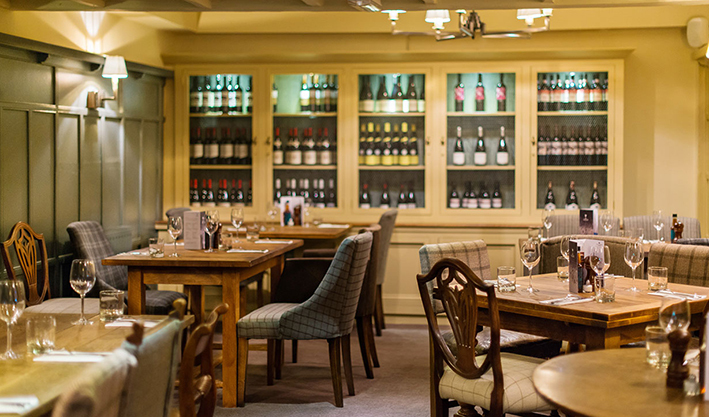 Set along the A683 between Lancaster and Kirkby Lonsdale, the Fenwick, as my wife and I discovered, is a great place to relax in front of a log fire and enjoy a daily changing menu. If the man I chatted with, leaving as we arrived, is telling the truth, it’s the best pub food for miles. The Fenwick is one of the Seafood Group Company’s pubs in Lancashire and neighbouring North Yorkshire, and it’s popular with those looking for a traditional country pub with rooms, and to take advantage of outdoor pursuits such as walking, fishing and shooting, or like us, just out for Sunday lunch. The pub proclaims itself as ‘the gateway to the Lake District’. Well, it’s hardly that: Kendal, which truly is the gateway to the Lakes, is a good 16 miles by crow, and a deal farther by road. But why bother with the Lake District when you have the Lune valley on your doorstep and the fells of North Yorkshire only a short drive away? 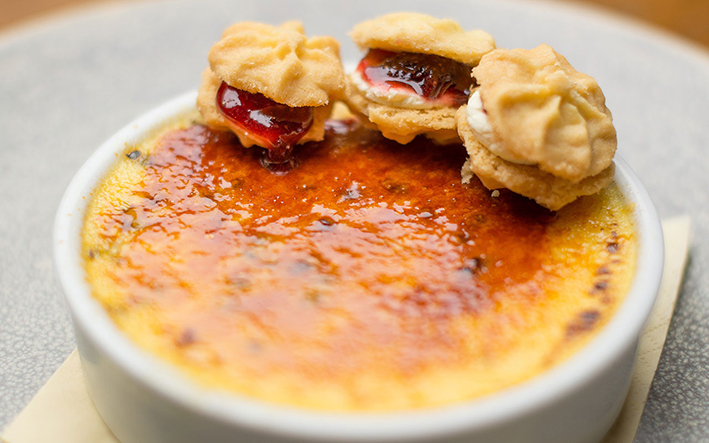 The Seafood Pub Company’s culture evolves around seafood. The company was founded by Joycelyn Neve in 2010, with a vision to deliver the best quality ingredients but in a relaxed and accessible way. Part of the Neve family has roots in the fishing industry going back to the 18th century. Joycelyn’s father, Chris Neve, a renowned fish merchant, uses his unrivalled experience to source the finest quality produce from sea and shore. In practice, as I’ve discovered over the years, it means two things: get there early, and take whatever is on the ‘Specials’ board that day. Whatever it is, it will be in short supply, as fresh as can be and cooked to perfection. And you can expect all the other ingredients to be sourced locally, and seasonally; the underlying ethos of all good restaurants. 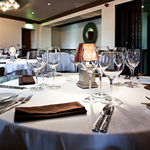 There is a friendly informality about the Fenwick; the staff are welcoming and efficient. The ambience is delightful – and warm on what was a chilly day. Arriving promptly at stomach o’clock, we were ushered into one of several wood-panelled, beam-ceilinged rooms; ahead of me was a rack of quality wines that had me ticking off familiar – and some unfamiliar – choices. 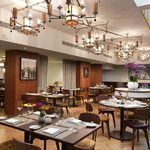 The ‘blurb’ speaks of seafaring heritage fusing with country pub charm to bring light and fresh seafood dishes as well as classic meat dishes. Usually, you can take that as hyperbolic, but at the Fenwick as soon as I looked at the menu, plus the daily ‘Specials’ selection, I knew there was no exaggeration; it all augured well. 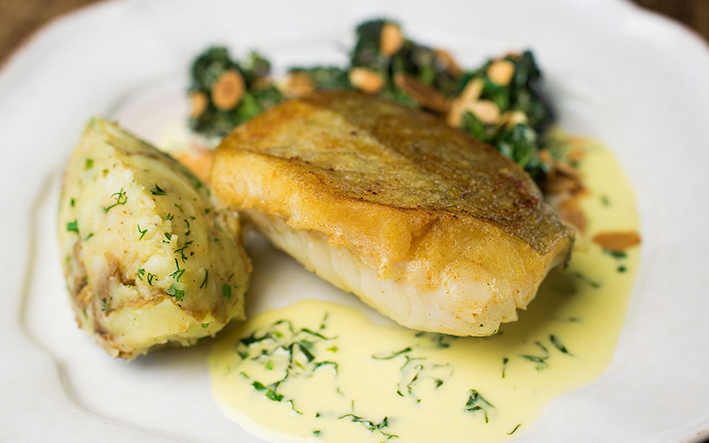 The menu is written freshly every day, allowing best use of whatever fish and seafood has just been landed alongside the best seasonal and regional produce the market has to offer. I could quite happily have gorged myself on the specials alone: Cajun spiced squid rings; African black tiger prawns; Lemon sole with Lyonnaise potatoes, crayfish, kohlrabi and saffron shallots, or a whole plaice. 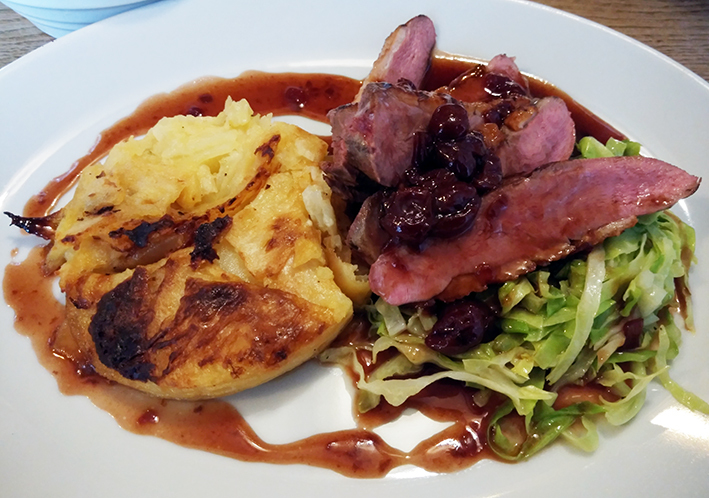 But I opted for Goosnargh duck breast with braised Savoy cabbage, celeriac and thyme Dauphinoise and mulled cherry sauce; it was a kind of parochial loyalty – Goosnargh (pronounced Goos-ner) is a small village not far away, renowned for breeding the best ducks in Britain. Thought is clearly given, too, to the tastes of vegetarians in the form of Iman Byaldi (slow roasted aubergine, fragrant spices, roast almonds, citrus couscous, fattoush salad); Potato gnocchi, wild mushrooms, butternut squash, garlic and purple sage butter, and Lancashire cheese and onion pie with mashed potato and seasonal greens. I confess I was drawn by the choice of home-made pies – this is pie country, after all. But I left it to my wife to dive into the Goosnargh chicken (yes, they breed chickens, too), ham hock and leeks with puff pastry, green beans and chips, which she pronounced was one of the best pies she’d ever tasted. You know things have been great when you leave entirely satisfied with your meal, and planning to return. But you don’t need to leave. 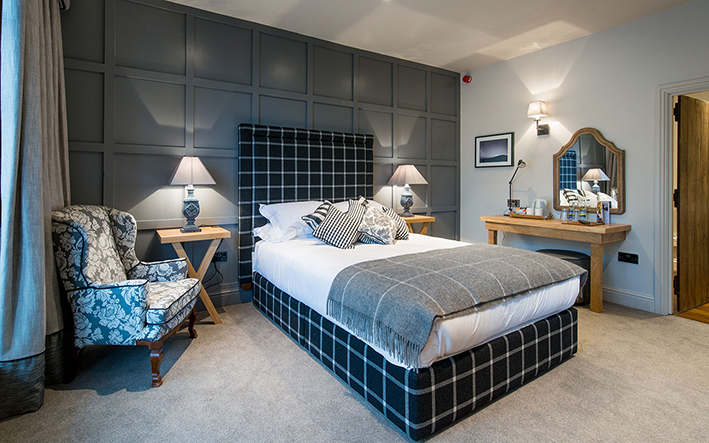 The Fenwick has nine guest bedrooms include two suites, and selected dog-friendly rooms, one of which was free – for the dog. And there is something to be said for staying over, enjoying a convivial dinner and a good bottle of wine before retiring to tastefully furnished guest rooms. As we left, I thought about what the man had said as I arrived. 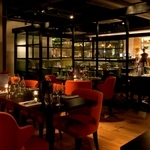 He was right; it is a great pub; it is great food prepared not only well but consistently using the very best produce. But then I knew it would be; we’ve visited all of the others in the group, and the story is just the same there. Until the end of February, from Sunday to Friday (excluding Valentine’s Day), the Fenwick has a special offer: spend £100 on food and drink per couple, and get one night’s accommodation free (excluding breakfast).